Prague definitely belongs to the top cultural cities in the world. More than ten centuries have left us with a vast cultural heritage which is not only reflected in Prague’s countless medieval monuments, but also in the different museums and galleries. 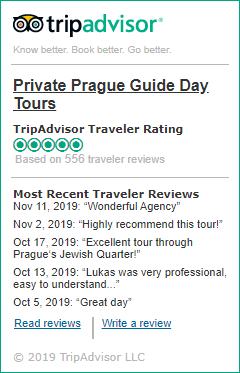 Out of about 100 premises we have tried to select the most popular ones uncovering the rich artistic heritage of Prague and the Czech lands. Saving Money on Entrance Fees. – If you like museums, galleries, castles, or churches, you may consider getting a Prague Card. – This pass is valid for 3 days and allows you to visit up to 40 top attractions in the city, including the Prague Castle. – The price is 590Kc ($36) for adults and 410Kc ($26) for students under 26. – You can buy it at the Cedok office or the PIS information center at Na Príkope 20, Praha 1. – For more information and a complete list of sights go to www.praguecard.com. – Free admission every Monday from 4 pm to 6 pm. 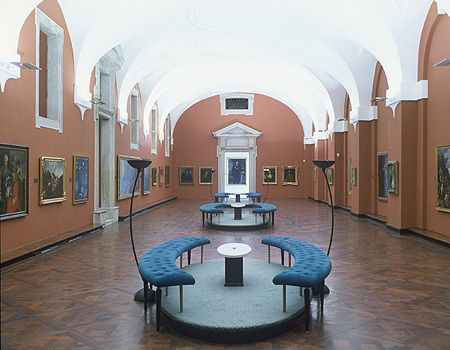 – The collection contains around 400 paintings from the 16th to18th century. – Regarded as the most valuable paintings in the collection are Titian’s “Toilet of a Young Lady”, Tintoretto’s “Flagellation of Christ” and Rubens’s “The Assembly of the Olympic Gods”.